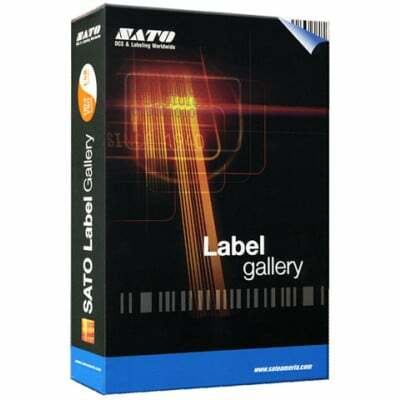 SATO Label Gallery Bar code Software - Big Sales, Big Inventory and Same Day Shipping! Label Gallery Plus, Print Only, with USB sentinel key. Label Gallery Plus, Print Only, with parallel sentinel key. Label Gallery TruePro, Print Only, with USB sentinel key. Label Gallery TruePro, Print Only, with parallel sentinel key.